Ethiopia will release a preliminary report on Monday into the cause of an Ethiopian Airlines crash that killed 157 people last month and led to the worldwide grounding of U.S. planemaker Boeing’s top-selling 737 MAX jet. The stakes are high, with Boeing trying to hold on to nearly 5,000 MAX 737 orders; air safety regulators facing questions over their scrutiny of the aircraft; and airlines and victims’ families looking for answers – and potentially, compensation. Flight 302 from Addis Ababa to Nairobi crashed six minutes after takeoff. Citizens of more than 30 nations were on board. 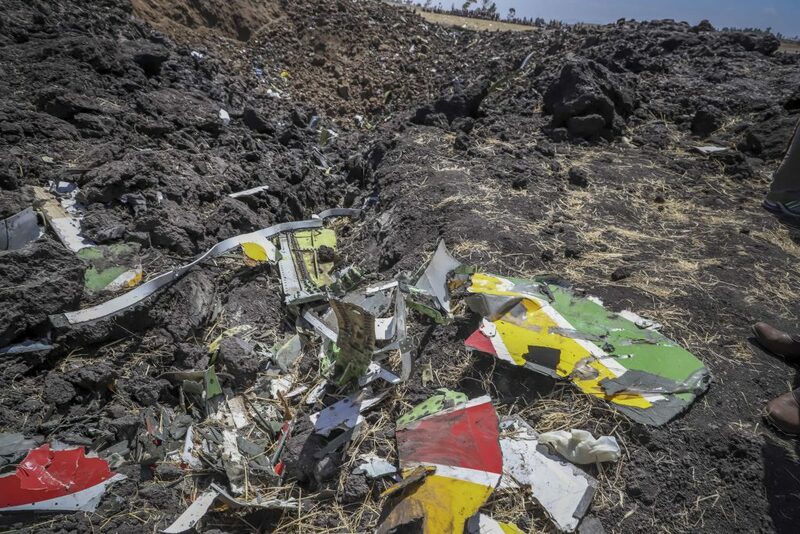 Data pulled from the Ethiopian Airlines flight recorder suggests the so-called MCAS system, which pushes the nose of the jet downward, had been activated before the plane plunged to the ground, the people said, speaking on condition of anonymity ahead of the interim official report.